I teach and work with Nonprofits, Faith-based Businesses, Churches and Ministries, helping them implement social media strategies, processes, workflows and tools to reach the right audience, amplify the message, engage effectively and accomplish their online mission & digital goals. For 15+ years, I have helped clients from various domains around the world, grow and expand their operations, using proven frameworks and tools. 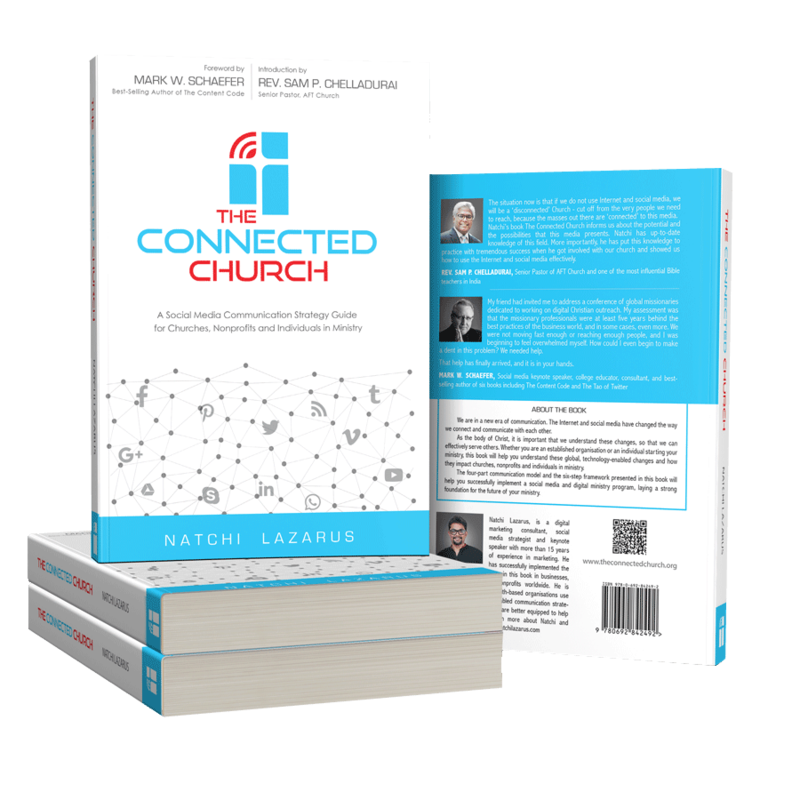 I am the author of The Connected Church, a book on social media for churches and nonprofits. Now available on Amazon stores worldwide. I have been speaking in conferences, workshops and seminars for more than a decade now, on Digital, Social Media & Faith-based topics. Social media plays a prominent role in our everyday life. If you are a church, nonprofit or a faith-based organisation, this book can help you understand how social media works and lay a strong foundation for your digital ministry. The book outlines a proven communication model and a 6-step practical implementation framework that has helped organisations for the more than 10 years. I share tips, trends, techniques, tools and strategies regularly on my blog. I write on topics related to social media, digital marketing and the Bible, in English and தமிழ். The latest and the most important social media & digital marketing news for nonprofit, church and ministry leaders, from Week 3 of April 2019. Every ministry seems to have a mobile app. But does your church really need one? 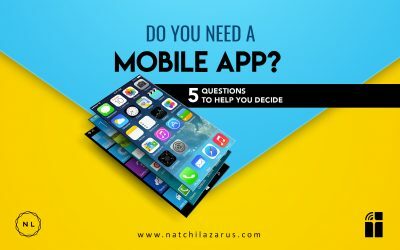 Find out from Natchi Lazarus using these 5 question checklist. One of the big questions is whether or not you need to advertise on social media? Here is a list of reasons you should consider it. 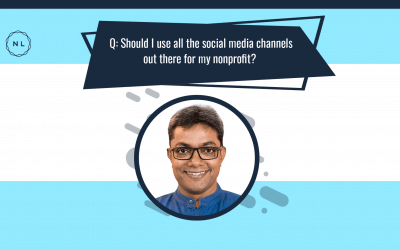 The latest and the most important social media & digital marketing news for nonprofit, church and ministry leaders, from Week 2 of April 2019. 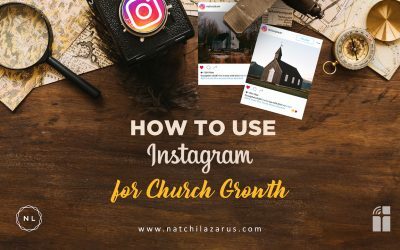 Instagram has become one of the fastest growing and one of the most happening social media channels. Learn how to use it for your organisational growth. There is a secret to staying motivated at work and sustaining it. Each week Natchi Lazarus picks one question on social media or work-faith integration and answers it. 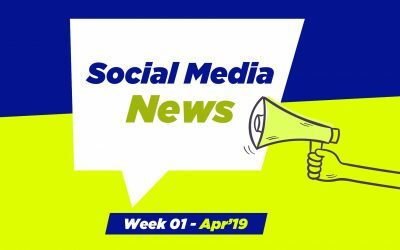 Latest and the most important social media and digital marketing news for church and ministry leaders, from Week 1 of April 2019. Is your church listed on Google search when people look for a ministry nearby using their phone? 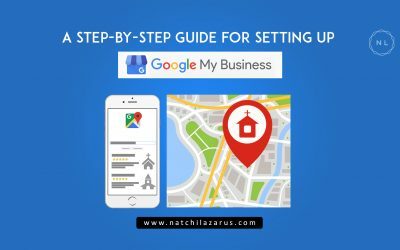 You can use a free tool, Google My Business to show up. Should you be using all social media channels? Nope. Each week Natchi Lazarus picks one question on social media or work-faith integration and answers it.